Wilhelm Friedrich “Willie” Weiler was born March 1, 1936 in Rastatt, Germany, the second son of a German factory worker. 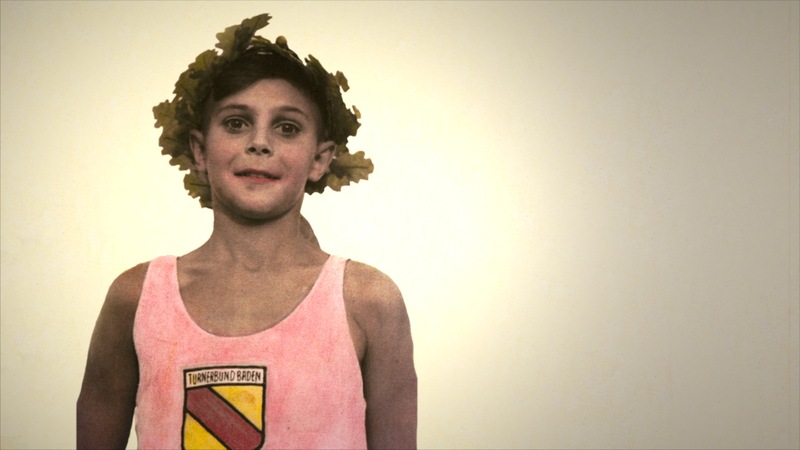 Willie began practicing gymnastics in 1950 and within six years was the German junior gymnastics champion. 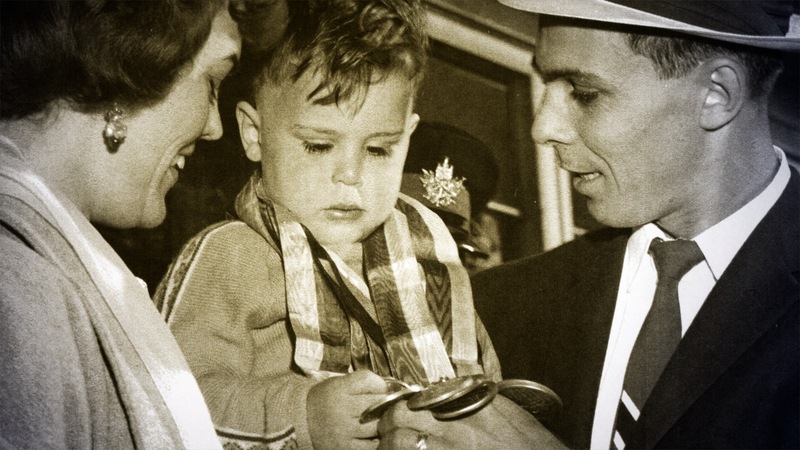 Willie emigrated to Toronto in 1957 and became a Canadian citizen in 1962. 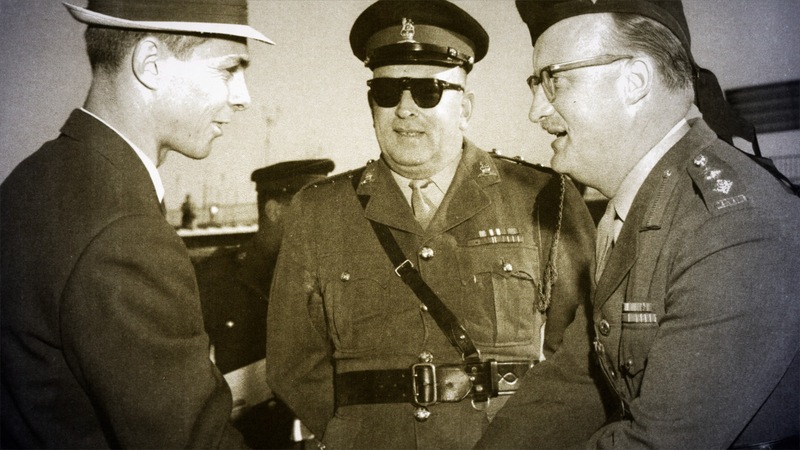 Willie joined the Canadian Forces in 1958, a move that would eventually land him in London. 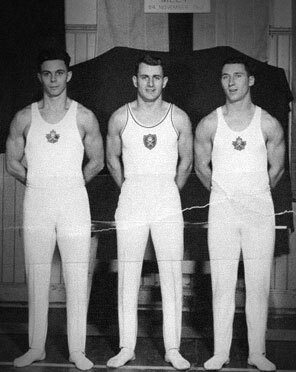 Six weeks after arriving in Canada, Weiler was crowned the all-around Canadian men’s senior gymnastic champion. Willie won that title five more times between 1958 and 1966. 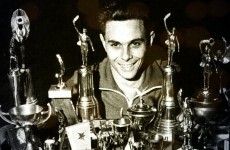 Weiler was named winner of the Norton H. Crow Memorial Award three years in a row in 1961, ‘62, and ‘63 becoming the first athlete to accomplish that feat. 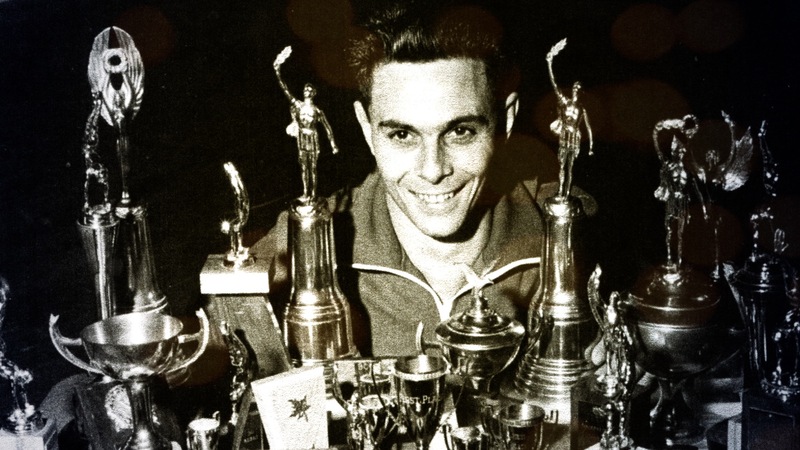 Weiler amassed many medals and honours over his competitive years including a spot in the Guiness World Book of Records for his 1963 Pan American Games accomplishment of gold in all-around, floor, and vault, silver in parallel bars, pommelled horse, horizontal bar, and with the team, and bronze in rings, a total of eight (8) medals. 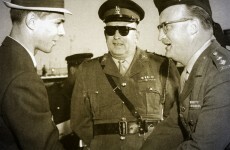 Weiler appeared in four consecutive Olympics: in Tokyo in 1964 as a competitor, in Mexico City in 1968 as a coach, in Munich in 1972 as a judge, and in Montreal in 1976 as a judges’ official. Willie and his wife Fay moved to London in 1981 where he was the Physical Education instructor at Wolseley Barracks until he retired in 1991. He remains active today curling daily in the winter, and golfing three times a week in the summer a feat he credits in part to fellow Hall of Famer, Dr. Peter Fowler (’02). 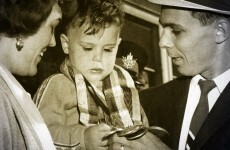 He is a member of the Canadian Olympic Hall of Fame (’67), the Amateur Athletic Union of Canada Hall of Fame (’68), the Canadian Forces Hall of Fame (’71), and very proudly a member of the Order of Canada (’73). Now we are proud to recognize his outstanding achievements, and welcome him into the London Sports Hall of Fame.